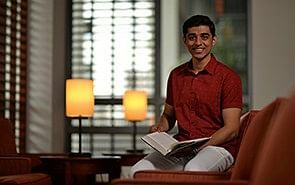 Yale-NUS College, a residential college located in Singapore, aims to redefine liberal arts and science education for a complex, interconnected world. We are a diverse group of students, faculty, staff, and supporters, dedicated to building a community in which living and learning are intertwined and habits of creativity, curiosity, and critical thinking are encouraged. Our innovative curriculum integrates knowledge from across the disciplines and around the world. 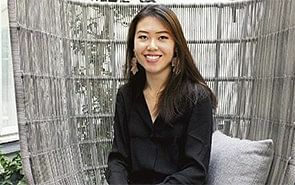 An intimate liberal arts college, dedicated to undergraduate education, Yale-NUS draws on the resources and traditions of two great universities. We pursue excellence through innovative teaching and research, and we provide global opportunities for our students. We educate citizens of the world and uphold the principles of free exchange of ideas, pluralism, and respect for diversity. Our extra-curricular and residential programmes support student learning and encourage an ethic of service. By our example, we seek to spur innovation in higher education across the globe. Merit-based Scholarships are awarded to exceptional students who show excellence through their admission application. Scholarships are awarded in recognition of success in academics, extracurricular involvement and leadership. These qualities are assessed in our holistic admission review and, as such, a separate application for merit scholarships is not required. 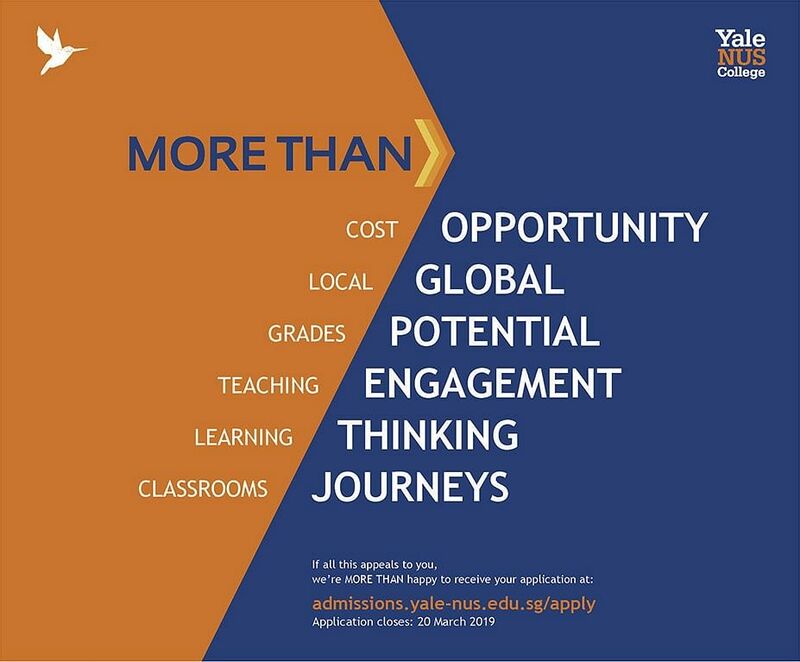 Simply apply to Yale-NUS College and you will automatically be considered for the scholarships listed below. 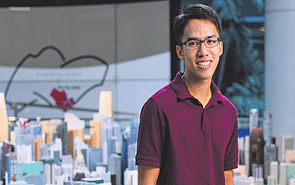 Simply apply to Yale-NUS College and you will automatically be considered for the merit-based scholarships. No additional materials or interviews required. Applicants will be assessed in our holistic admission review.